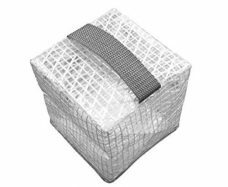 Protects Gardens, Orchards, Vineyards, Ponds,Poultry, Livestock, Campsites, Chicken Coops,Property and much more. 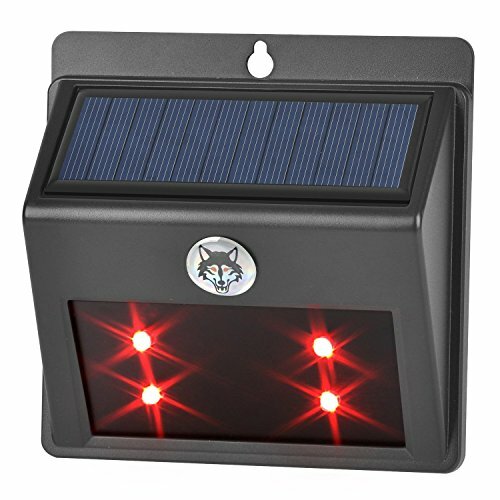 Repels all common night predators：coyotes, raccoons, skunks, foxes, wolves, deer, cougars And More Solar powered and light sensitive turning on at dusk and turning off at full daylight.It is waterproof, use in outdoor places. OliveTech predator deterrent LED light —offers guaranteed nightly protection and stops nocturnal wild animals damaging your livestock,gardens and property. 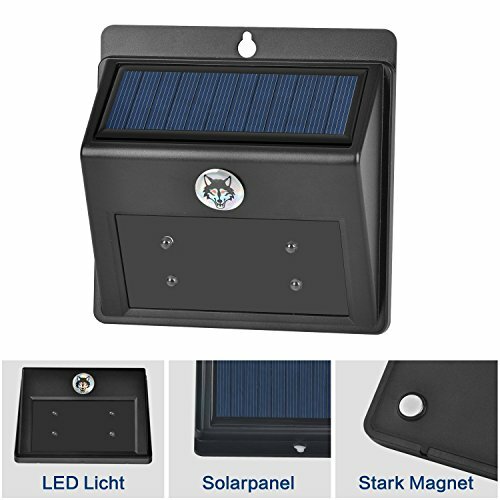 This light is solar powered, automatic and maintenance-free,made with the highest quality industrial components. is weatherproof and will continue to function or years under extreme weather conditions. Based on scientific research, Nocturnal wild animals are acutely sensitive their surroundings when hunt or feed at night. They will only feed in a safe area. A constant flash of light to all animals that hunt or feed at night that they have been “discovered” or are being watched.The light can release flashing red glow that alike the fire,That disrupts their sense of safety and makes them immediately run away from your property. 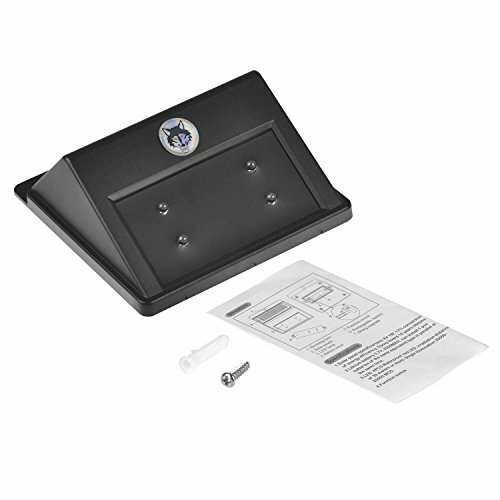 Mount it on Anywhere with screws or stick it on the surface of iron material by the built-in magnet. 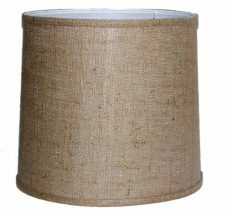 Suggests: Mount it at the eye level of the pest you want to repel, facing the entryways to the area you want to protect. Solar Powered: No power supply or wires are required,automatically charges itself. Auto on at night and auto off at sunrise. Solar panel absorbs sun rays more efficient and slanted solar panel cannot be covered by Snow. 4 excellent LED lights grants 1/2 Mile range Of protection. 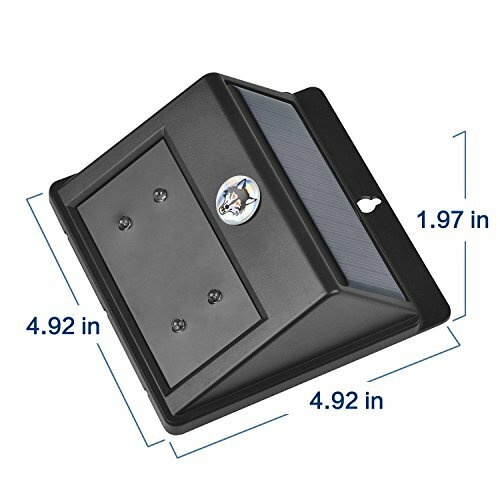 Suggest use 4 units for 360 Degree Protection of your property. Environmental friendly and Safe. Avoid the way of poisons or traps which harm wildlife,domestic animals and People. purchase. 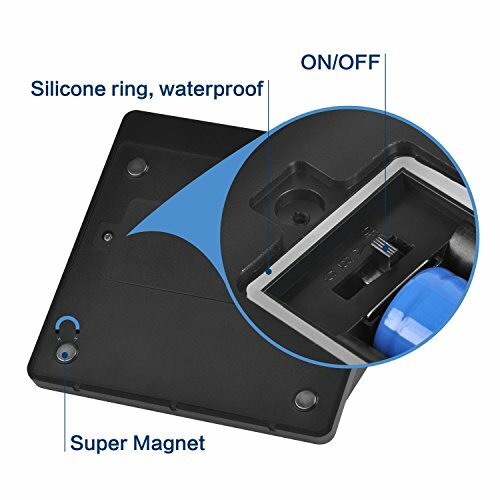 If the product has any manufacturing defects, please contact with the OliveTech after-sales .We will send you further information about the return or exchange. Open the rear cover and adjust the on/off key. it can automatic adjust light. 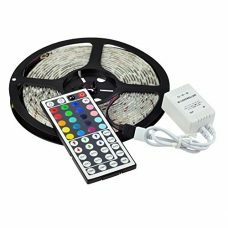 100% Satisfaction Guarantee: Your satisfaction is our guarantee, if you aren’t happy with your predator deterrent LED light for ANY reason, let us know and you get your money back. That is how confident we are that you will love your predator deterrent LED light. LED Work Light Flashlight for Camping, Home, Emergency Kit, Auto, DIY & More! Ultra-Bright Flood Light w/ *FREE* Batteries - Makes a Great Gift!